I know you must be thinking about the results and returns! Relax! Inbound marketing really going to do that for you! Inbound marketing is the marketing of today and that employing those old –time honored ways of marketing have become less effective, for consumers now have become smarter than ever. However, you only need to make sure you aren’t making the mistakes or getting caught up by some pitfalls of inbound marketing. Here are four inbound marketing pitfalls that you should avoid. 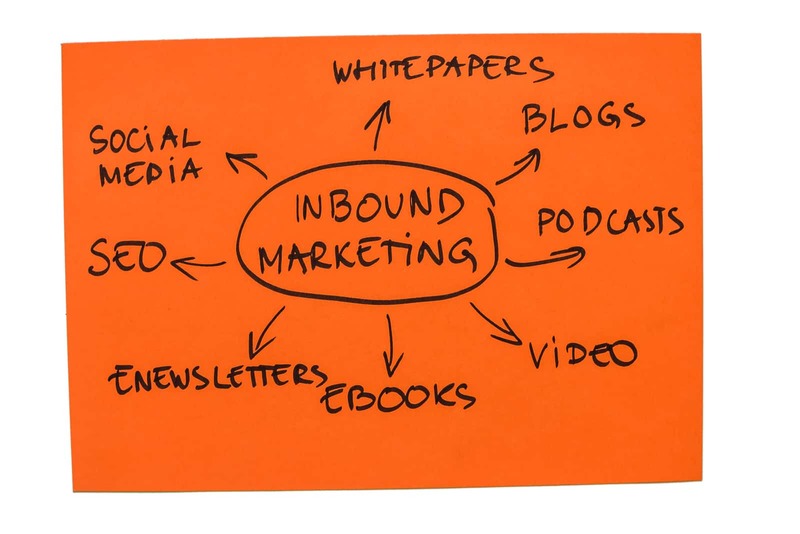 Undoubtedly, inbound marketing is associated with a number of advantages but then only if you conduct it the correct way. The first thing that comes your way when you have just started with inbound marketing is choosing the best marketing platform for your business. With a plenty of marketing platforms out there, it really becomes tough for you to figure out which one be the best for your company. Evaluating the options that you have at hand thoroughly before picking up any marketing platform will be a good approach. Make a check list of things that really matters to your business, your target audience and your industry. 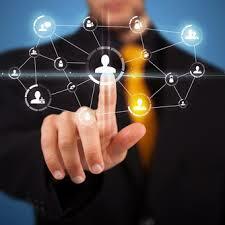 Besides, list the substantial objectives you want to accomplish and the results you expect from a marketing platform. Make sure you don’t forget the cost involved including those which are their due to the platform’s limitations. Content management i.e. everything starting from planning, creation and publishing of content seems to be another task that needs your special attention. Writing content isn’t a big deal if you have all the information out there. Still sometimes, you find that even after giving your best possible your content isn’t giving you results you expected. Perhaps because the content you created wasn’t appealing the masses. There are a few tricks and tips you can follow and create a content that is really going to work and that too in a very short span of time. I know finding a topic that will grip the interest of the audience isn’t that easy however you can always take help from either a copywriter or a content production platform like content launch, Writer Access or Zerys. These platforms provide you with seasoned writers who can help you get started with content writing. However, while using an outside source make sure you go through each piece of content thoroughly for informational value, tone and accuracy. Never forget that you are the expert and they are just talking on your behalf. You are responsible for the content you publish. Besides, there are so many content tools and resources at your disposal that you can employ if need to write yourself one day. 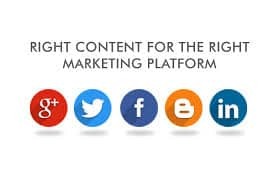 Just keep a few things in mind while creating the content such as page rankings, engagement levels, reach, leads and conversions that are something to have direct impact of content you write on them. Quite often we see that business of course register with social media sites and show a great zeal in the beginning, which however fades way with time and there is a lot of inconsistency in their social media handling. 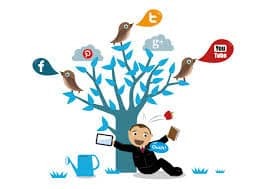 In spite of the fact that social signals are a crucial part of inbound marketing, a number of us leave our social media accounts on the way barring any activity on it, which is really a very unhealthy sign for a business. I know consistency requires a lot of efforts and patience and that if you are finding it a little difficult to publish posts consistently on social media sites, you can try it this way, find a day to sit down and pre-load social posts. There are many softwares by different companies that help you do so easily. Make a schedule of all your posts depending on the calendar of events and your content. It’s not that we don’t plan. In fact we have n number of things in our minds, which if executed can bring some ultimate results but then again if they are executed! Sometimes, either we become too wary of things or really very busy with something else. But, great plans should never be constrained from getting executed just because of such reasons. Hence, take advantage of all the inbound marketing tools and resources that are at your disposal and reap maximum returns on investment. I know, initial days could be really challenging but once you get the hang of it, accomplishing your objectives will be no big deal.